No matter the business, emergency services always cost more than those that are regular or routine. Here’s what’s involved in emergency HVAC service costs. Imagine it’s summer in the South. It’s hot; it’s humid. Temperatures have far exceeded comfort levels, and you’re enjoying the glorious, cool breezes from your home or office’s air conditioning unit. Suddenly, you hear a loud bang, followed by some clanging, and your air conditioner is no longer blowing cold air. You turn it off, wait a few moments, then turn it back on, but the motor doesn’t start. You can already feel the temperatures rising. The only thing worse than that situation might be the heat going out in the winter when you’re standing around feeling the cold air slowly creep into your home or office. If you’re working with a qualified team of HVAC professionals, you’ve likely signed a maintenance or service contract. That means the only thing standing between you and a solution to your growing heat (or cold) problem is a simple phone call. 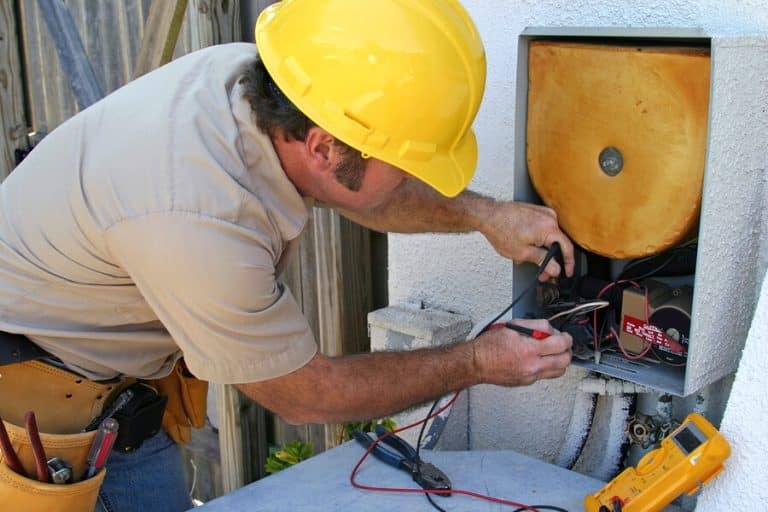 You hop on the phone, call your HVAC partner, and a technician will be dispatched immediately to diagnose your issue and repair it. What happens if you don’t have a contract, though? What should you expect, and what will it cost? 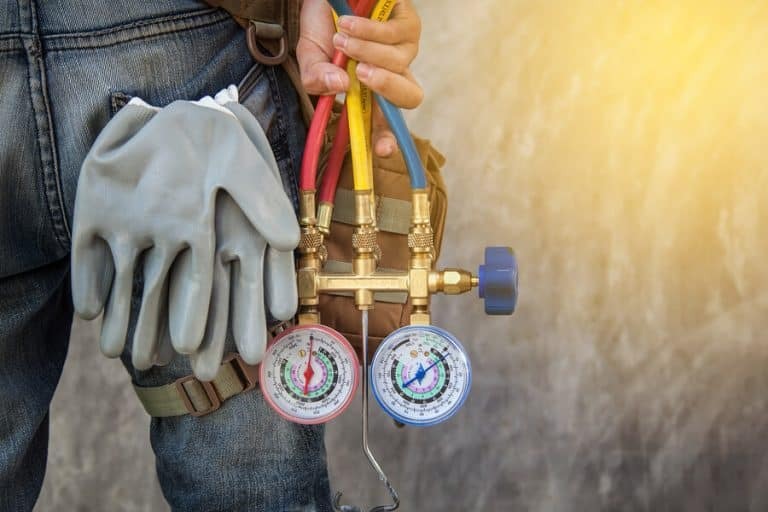 HVAC companies offer emergency repair and maintenance services, but they prioritize clients who sign on for routine maintenance plans — and for good reason. The more you know about a client and his or her system, the better you’ll be able to quickly diagnose an issue and find a solution. Think about it this way: A man comes into the emergency room at a hospital complaining of pains in his left side. He typically goes to random doctors whenever he has issues, never seeing the same one twice, and thus has a very convoluted medical record. The on-call ER doctor reviews his charts, which includes contributions from ten professionals in the past couple of years, and must take time to digest that information to see if it pertains to the current problem. In the same way, an HVAC technician who has never seen your home or office’s heating and cooling system, never performed maintenance on it, and was not responsible for any previous repairs, might have a tougher time diagnosing the current outage than someone with an ongoing relationship with it. Regular maintenance ensures technicians know exactly what they’re working with at all times, making repairs a piece of cake should they occur. Long story short, you may think you’re saving money by not scheduling regular maintenance with a team of HVAC professionals, but you’ll probably be singing a different tune the minute something breaks down. The rate for bringing a technician out on short notice — Quickly getting on someone’s repair schedule might require additional fees. Upcharges based on a technician’s expertise — The more experienced the expert, the more he or she likely charges to provide their knowledge in a pinch. Timing and other general business factors — Holidays or busy times, like the hottest parts of summer, or the coldest weeks of winter, will likely be subject to upcharges due to demand surges. Parts — Depending on what’s wrong with your HVAC unit, you might need to shell out between $50 and $1,500 to replace broken elements. Labor — The costs involved in making the actual repair might be separate from the inspection. In addition to the costs involved in the inspection and repair, you’re also going to be expending quite a bit of time and energy. Every minute you’re melting in the Southern heat (or shivering in the winter chill) is a minute you could have enjoyed, had you just had a contract in place. Do you have questions or concerns about your HVAC unit, or are you interested in signing a maintenance and repair contract with a provider you can trust? Schedule an appointment with a reputable team to discuss your options today — before you need emergency help.